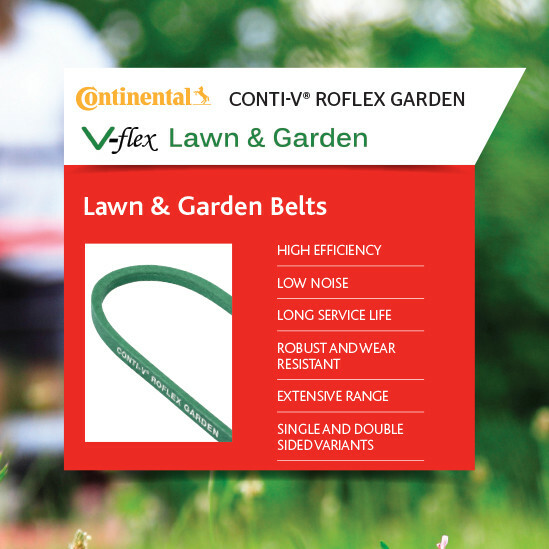 The CONTI-V® Garden range is a prime example of CONTI’s dedication to durability and innovation. 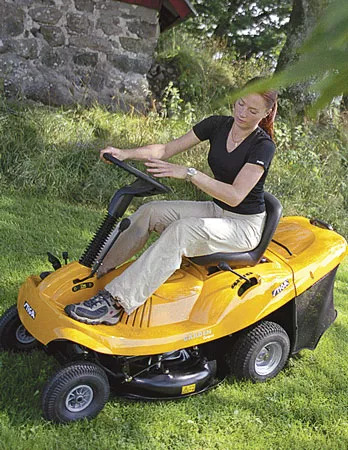 These belts were developed explicitly for garden and park maintenance equipment, such as ride-on mowers and rototillers. The power transmission requirements for such equipment depend very much on the specific job to be carried out. The extensive CONTI-V® Garden offering responds to the challenges posed with belts tackling tough demands like shock loads, high temperatures, reversed bending stresses and exposure to oil and dust. This is achieved with a high degree of efficiency, minimum noise build up and long service life. 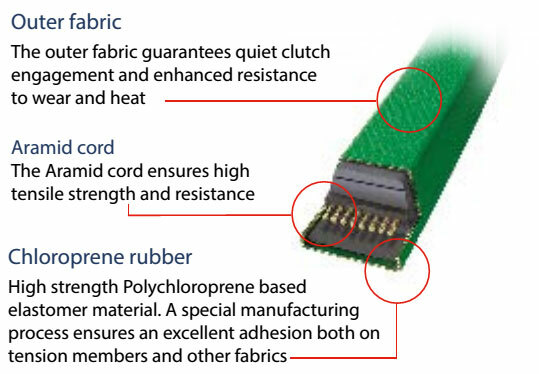 The wrapped belts 3L, 4L and 5L have been developed expressly for machines with a clutch action and for applications in which belts are used with a back-tensioner.